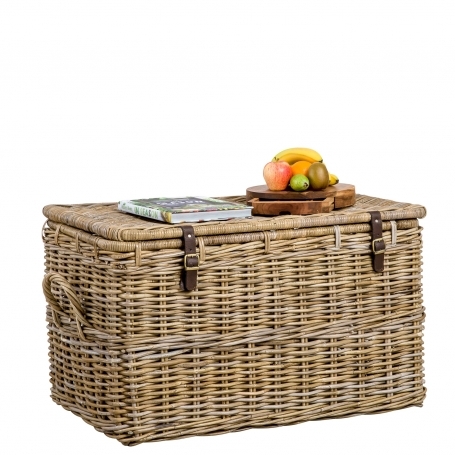 This natural grey rattan trunk box is very useful. It would be a stylish accessory for storing toys in the playroom, for storing firewood in the living area or for storing blankets at the end of the bed. Also available in size small and medium.